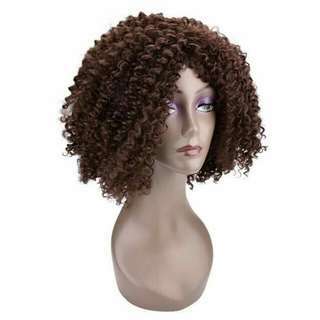 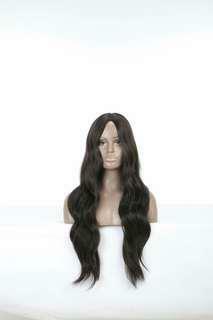 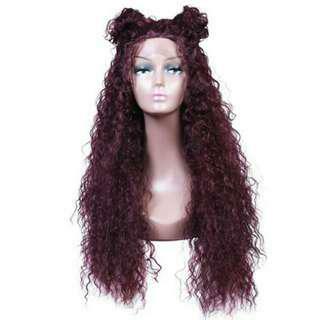 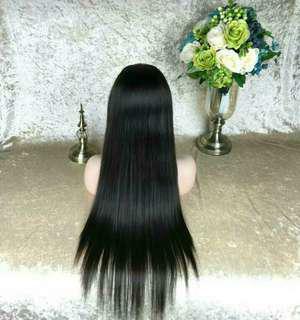 22 inch lace front human hair wig.postage available colour is #1B. 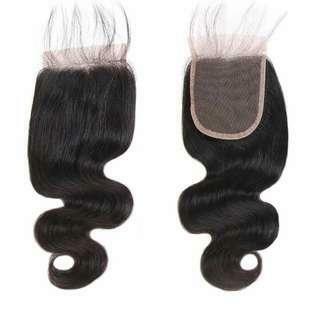 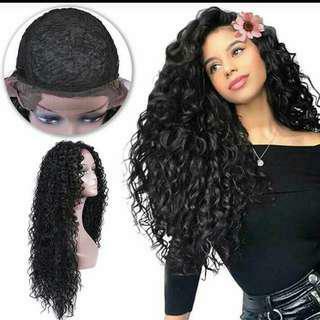 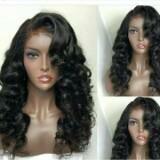 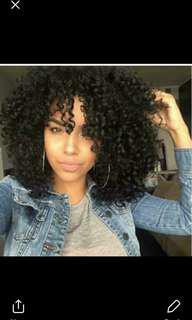 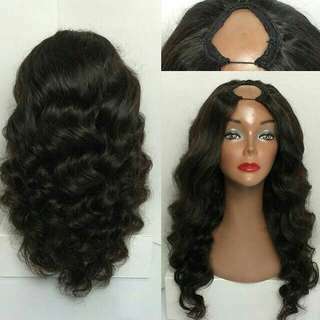 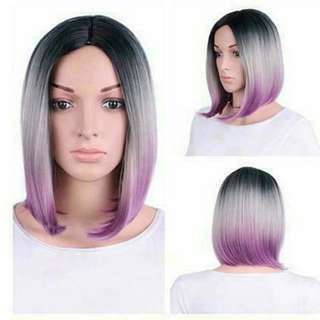 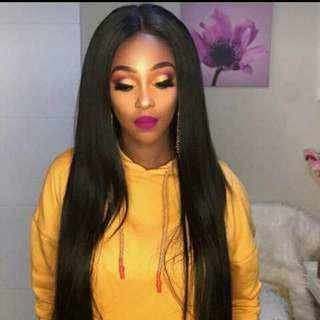 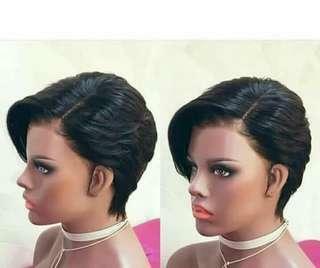 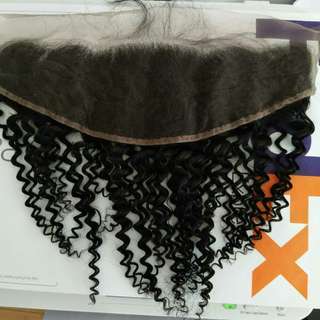 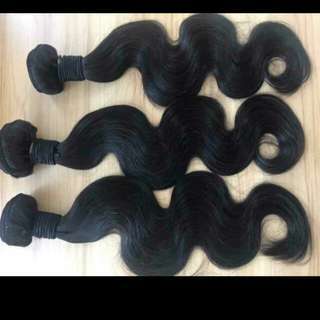 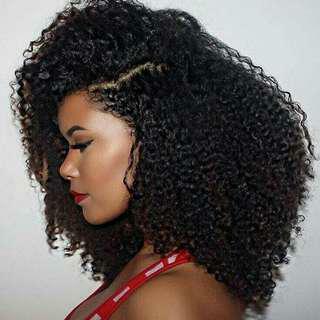 Lovely synthetic wigs available for order. 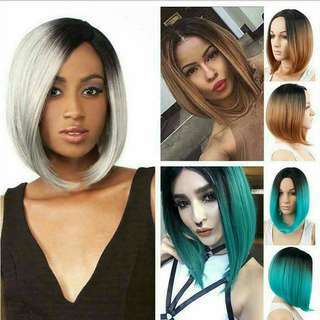 Green, gray, pink and red are colours available. 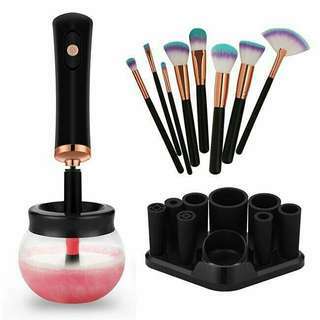 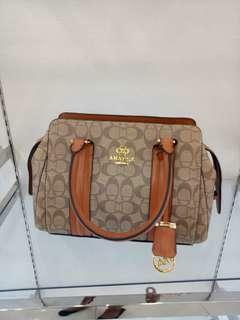 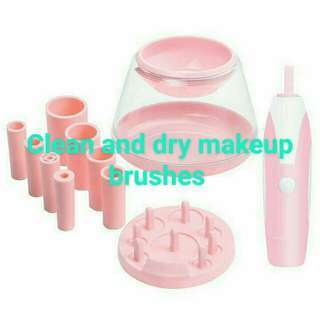 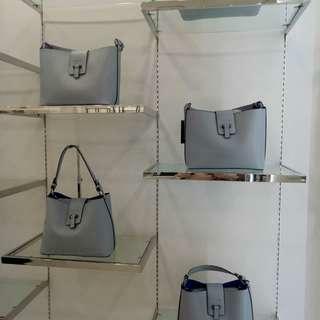 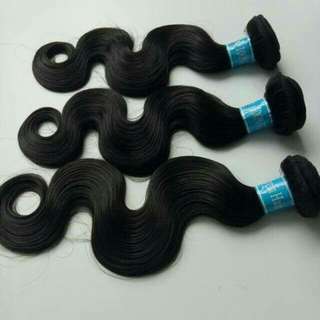 Order while stock last.